In the Information Age, where your business is expected to be up and running 24/7, you need a robust and effective disaster recovery plan. 2016 statistics show that the average workers lose 38 hours every year due to slow internet connectivity and downtime, that’s a full week every year that each employee is unproductive. It is no wonder that some businesses never recover from a serious disaster, multiply that across an entire organisation and the costs start to become unbearable. It is easy to assume your business’s computing systems will never go down. This assumption cannot be further from the truth. The fact of the matter is that disasters happen! However, instead of focussing on the catastrophe itself and whether it will happen or not, it’s important to concentrate on developing an effective disaster recovery plan. Disaster Recovery: What, How, Why? Disaster recovery (DR) aims to protect your company from the after-effects of any event that can hamper or risk the smooth functioning of your business’s daily operations. The cause of organisational downtime can range from a Denial-Of-Service attack or any other cyber attack to hardware or equipment failure or even a natural disaster. What do you do? 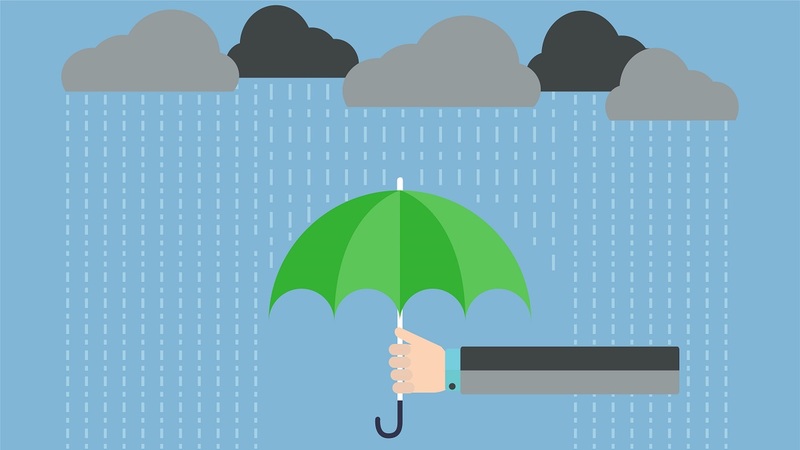 How do you implement a cost-effective disaster recovery plan? The reality is, in our fast-paced, online world, if you are unable to transact or conduct your business, your target audience will not wait for the fault to be fixed. They will rush off to your competition. This could end up costing your business hundreds of thousands of dollars in the long run. The great news is that there are companies in the marketplace such as Zettagrid who utilise Veeams technology to offer comprehensive Disaster Recovery Solutions. In essence, Disaster Recovery utilises cloud computing infrastructure to protect your business applications and data from ceasing to function due to a disaster. The successful DR model consists of two essential components: hardware and software. In the event of a disaster, both of these components work together to ensure a smooth transition from your primary to your secondary system. This is why you need a well-matched team to keep you covered. With Zettagrid and Veeam working together, you have that full coverage. First, you are protected by Veeam providing the software side of the DR model. Veeam Replication uses an image-based recovery replication solution. With this setup, your VM maintains constant replication. If your VM should go down, your vital information is ready to access again in mere minutes, with no loss of data. This is paired with the hardware – Zettagrid’s cloud computing. As Australia’s most advanced self-service cloud hosting platform, Zettagrid provides the ideal storage to keep your important data safe. By using the services of these two complementary companies together, your business enjoys the benefit of having both the powerful technology and the high-quality cloud-based backup services that will ensure your DRaaS solution will work as expected when disaster does strike. Find out more about Veeam Replication powered by Veeam.